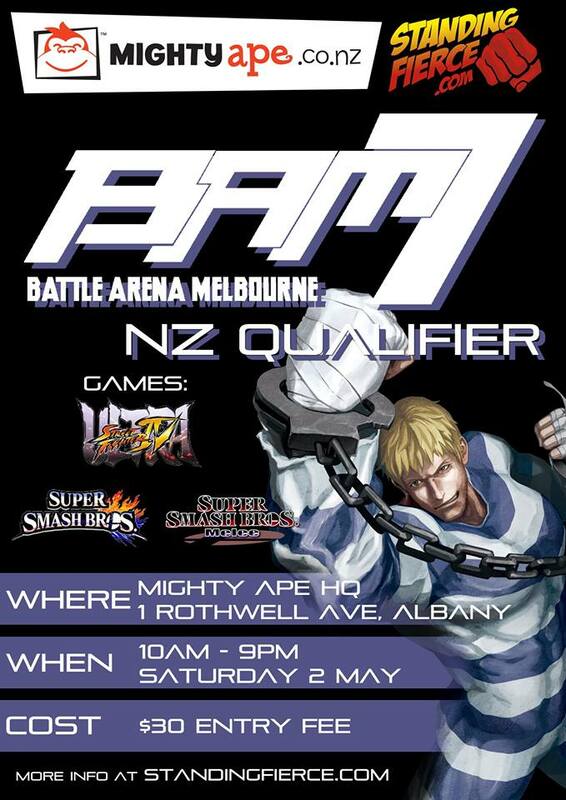 The Top placing Australian or New Zealand player will receive a flight to Bangkok, Thailand, and Qualify directly into the top 4 of Mortal Kombat Asia Pacific Championships (MKAC), held at South East Asia Majors. The winner of the SEAM event will be flown to Las Vegas to compete in Mortal Kombat X at EVO World Championships. 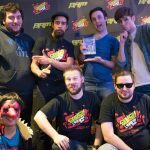 More details on the Mortal Kombat™ X Asia Pacific Championships, South East Asia Major and Qualifier registration can be found on the official site www.beastapac.com. Four qualifiers will be held in Singapore, Philippines, Australia and Thailand, to determine the final four Kombatants who will battle it out at South East Asia Major in Bangkok, Thailand, to decide who will be Asia Pacific’s Mortal Kombat™ X Champion for 2015. 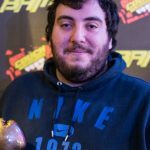 Kombatants will stand to win a total of USD 10,000 worth of cash and prizes, including the first prize of a fully paid trip to attend Evolution 2015 in Las Vegas, USA. 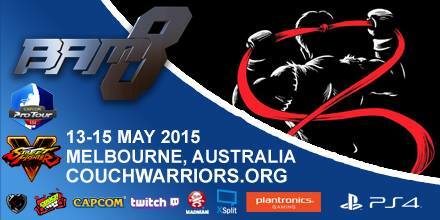 This prestigious prize is on top of the cash and prizes on offer at BAM7 for Mortal Kombat X. There is a $1,000 pot bonus to add to the cash prize generated by tournament entries, to be shared down the top 8 finishers. MKX product prizes and merchandise including tshirts for MKX entrants from WB Games, all taking place in a themed MORTAL KOMBAT PIT play area. 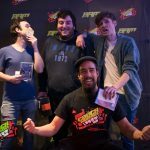 RANKING BATTLE APRIL 18, 2015 – BAM7 Quals, MKX and more! 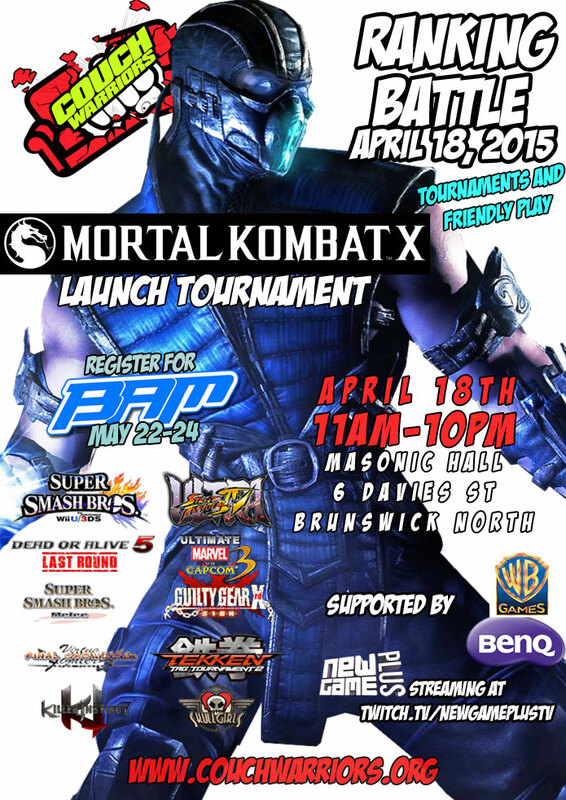 MORTAL KOMBAT X Debut Tournament!